Thank you for coming, Leaupepe Ross Taylor! There are many famous sons and daughters of Samoa overseas. They claim to be proud of Samoa but never bother to lift a finger to help let alone to visit. These words from Reverend Dr. Siaosi Salesulu, of E.F.K.S. Vailele, set the tone for a wonderful evening at the Orator Hotel on Friday night. 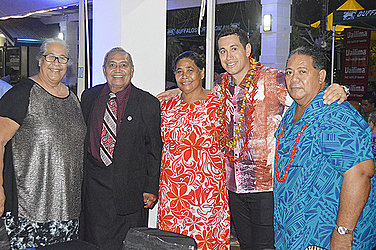 The occasion was a fundraising dinner hosted by Samoa International Cricket, with former Black Caps captain, Leaupepe Ross Taylor being the guest of honour. He was accompanied by another former Black Cap, Murphy Su’a. Rev. Salesulu, who is also a Board Member of the Samoa International Cricket, congratulated Leaupepe on his achievements. Prime Minister, Tuilaepa Sa’ilele Malielegaoi said the sport has come a long way in Samoa, 20 years after it was registered. He took a journey down memory lane, paying tribute to cricket stalwarts like Seb Kohlhase, who is a founding member of the Association. He said he encouraged the development of the sport because he knows athletes could earn money from it. The entertainment for the evening was provided by the Saoluafata Youth, who have just returned from a tour of the United States. 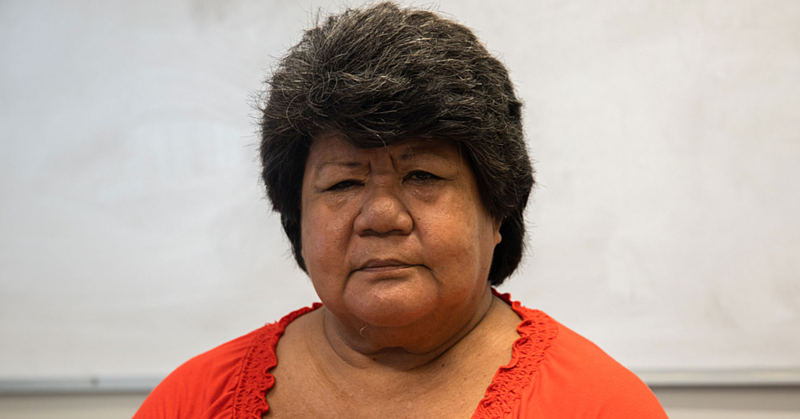 Leaupepe Taylor has roots in Saoluafata through his mother, Ann. Leaupepe and Su’a hosted a Q&A session and invited questions from the floor. An auction of Leaupepe’s gear was carried out by Etu Tusitala. All the proceeds from the evening are for the development of cricket.